If you want quality, this is it! 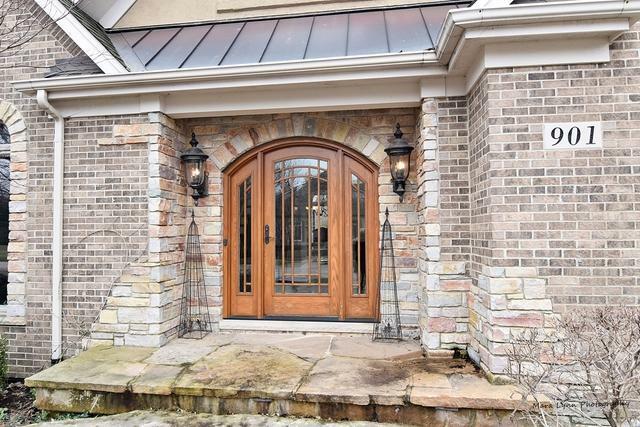 This absolutely gorgeous Hunt Club home has been updated throughout! Gourmet kitchen with white cabinets, granite counters, stainless steel Wolf appliances opens to stunning family room with awesome fireplace! Formal living and dining rooms plus first floor den! Awesome master suite with wet bar, updated private bathroom and walk-in closet! Three other huge bedrooms all with hardwood floors plus two additional baths upstairs! 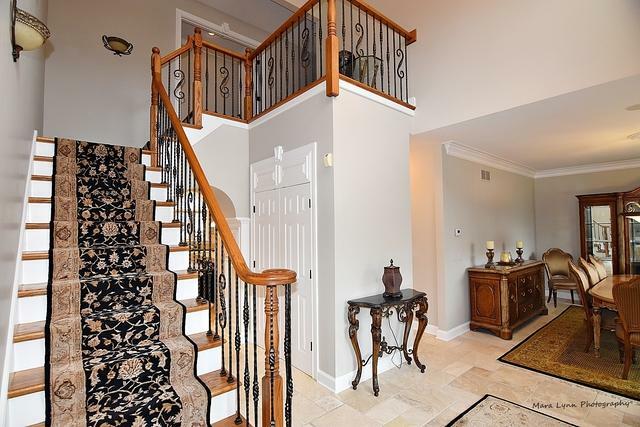 Wait until you see this AMAZING basement - awesome Irish pub wet bar, billiards & game room, theater room with tiered seating, work-out room with sauna (could be 5th bedroom), stunning walk-in wine cellar plus full bath! Absolutely gorgeous fenced backyard with blue stone patio, built-in grill, hot tub and outdoor fireplace! Heated garage! Wired for surround sound & fresh paint throughout! 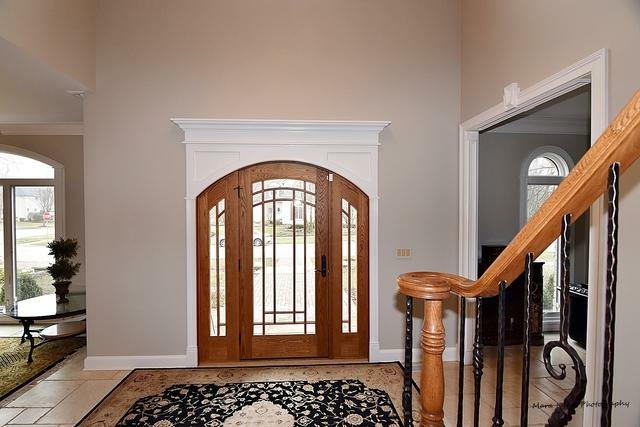 The best location close to award winning schools, parks, Pottawatomie, downtown St. Charles, shopping and restaurants! WOW!!! !